The pontiff will leave his role as the had of the Catholic Church at the end of the month and Sinead – whose issues with the church have been well documented – believes it is a good decision. 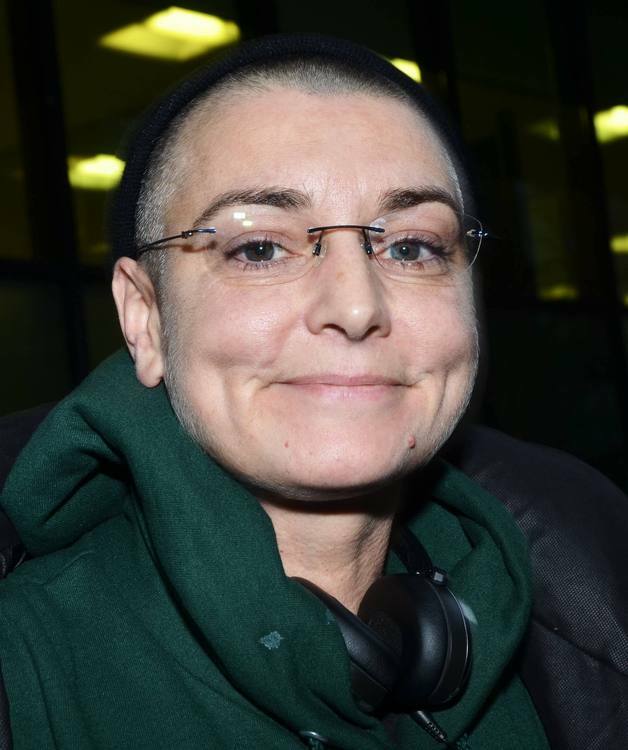 Sinead insisted retiring is the pope's greatest achievement. The outspoken 'Nothing Compares 2 U' singer - who has children Jake, 24, Roisin, 16, Shane, eight, and Yeshua, six, from previous relationships – recently revealed she makes sure her offspring know how important it is to follow their dreams because they are the most important things in life. Sinead said: "I always say to my kids the only purpose God put you on earth for is to be you 100 percent. To be who you are, that's success. "Sometimes that means you may not have fame or a good name or money or stuff but that's not necessarily success, do you know what I mean? It's really can you be yourself and be true to your contract."